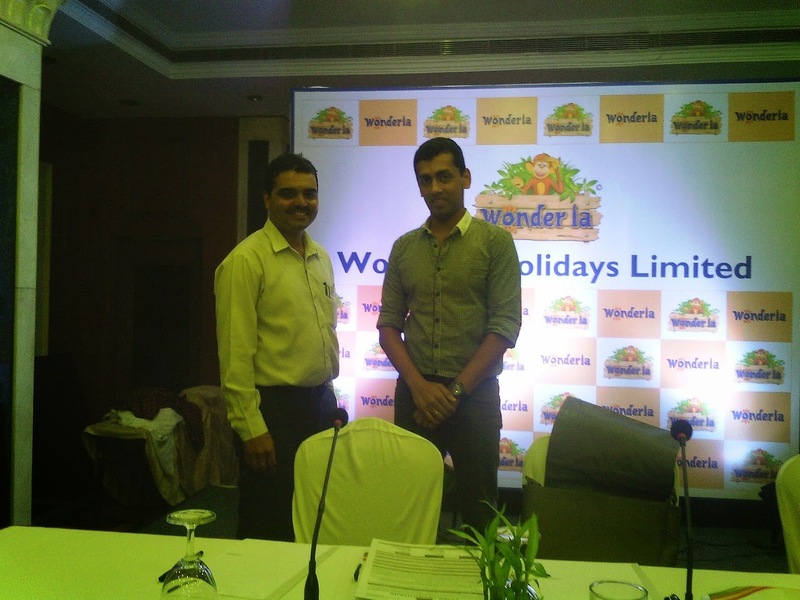 Bangalore based WonderLa is coming with Public Issue on 21st April with a price band of Rs.115-Rs.125. The issue looks fully priced on first glance. WonderLa's Park has been certified by every conceivable Authority and has won several awards. Thankfully, the brand "WonderLa" is in the name of the Company itself and not held by Promoters personally.